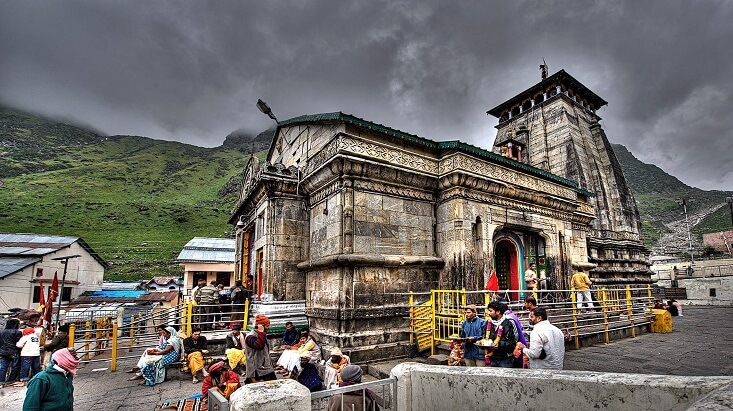 Walk through the dazzling beauty and seek some spirituality at divine places of Haridwar, Yamunotri and Gangotri in Uttarakhand with Tour My India. This 4N/5D expedition is so meticulously designed that at the end of the journey you’ll be definitely leaving with surreal experience and unforgettable memories. This whole excursion will commence from Haridwar – ‘The Gateway to God’, from where the journey will lead you to your destinations via Dehradun and Mussoorie. 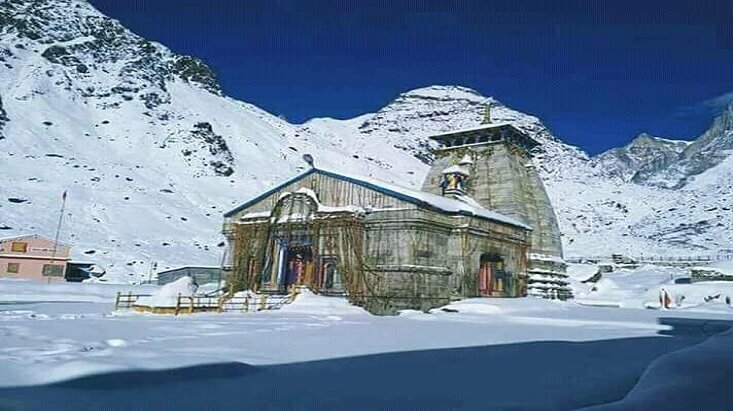 Amongst the char dham, Yamunotri and Gangotri are considered as the two of the most sacred sites in the Hindu mythology and represents the originating places of the hallowed rivers Yamuna and Ganga. 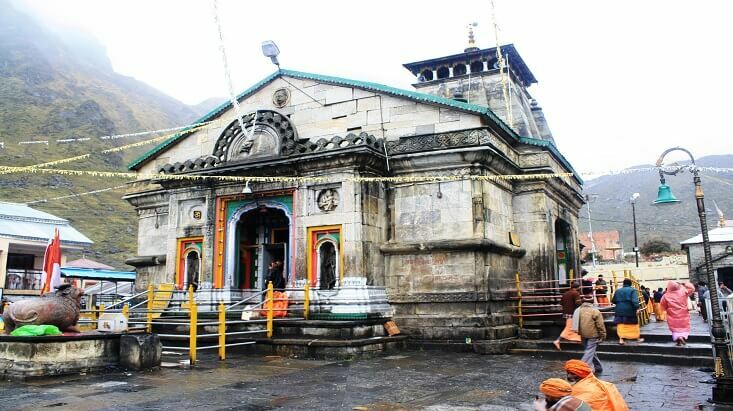 For Gangotri, legend has it, it is the place where King Bhagiratha penance took place and as a result of which River Ganga came down on the earth. 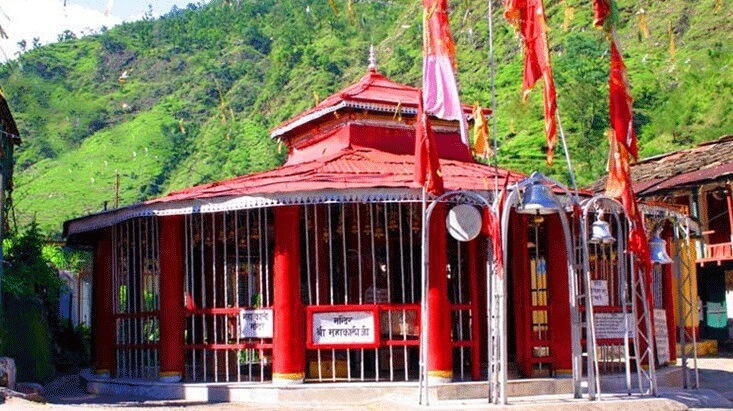 Both Yamunotri and Gangotri are amongst the holiest land in India, and thus, pilgrims in a larger chunk come here to seek the blessings of Goddess Yamuna and Goddess Ganga. 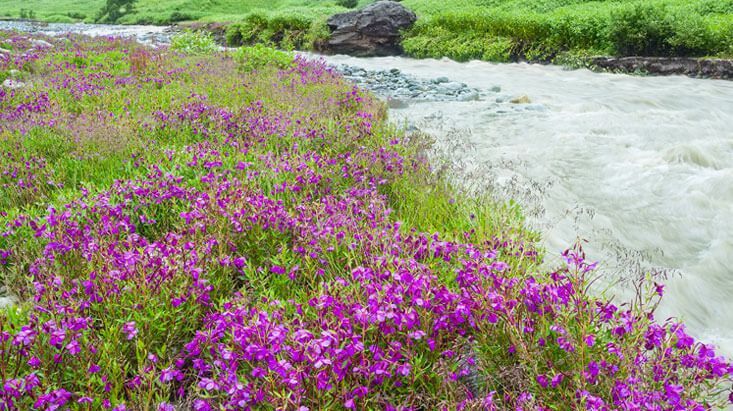 For the information, this whole voyage will not just be your pilgrimage tour we’ll also take you on a short nature tour in Uttarakhand. 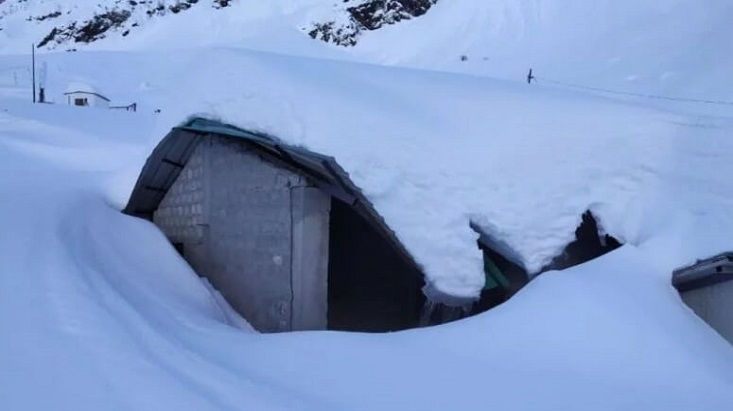 Therefore, apart from Yamunotri and Gangotri Temples, you can also expect to be the onlooker of a number of enticing attractions like Kempty Fall, Bandar Punch, Shakti Temple, Kashi Vishwanath Temple, Prakateshwar Cave, Yamuna River, and Bhagirathi River. 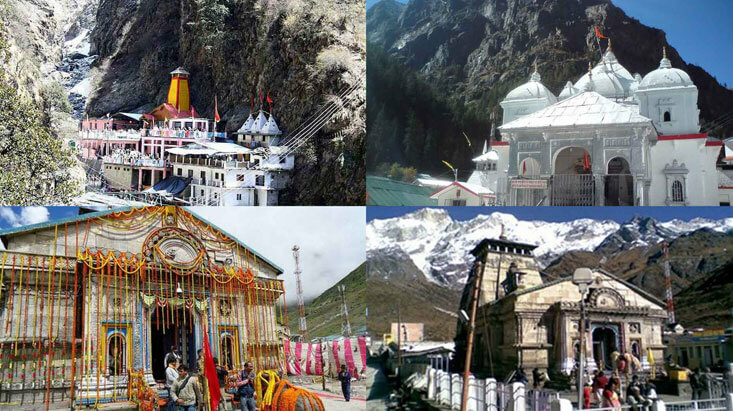 On top of that, our Haridwar, Yamunotri and Gangotri tour package is well secured with everything that a visitor must witness while touring these places. Your journey will begin from the Haridwar Railway Station from where you’ll be picked by our representative. From there he’ll take you to Barkot through a drive via Dehradun and Mussoorie. En-route you’ll be taken to Kempty Fall where we’ll halt our expedition for some time to witness the surreal beauty of this renowned cascade. Once we resume the journey, you will be taken to your hotel in Barkot for an overnight stay. After having a nutritious breakfast, we’ll commence the 42 km drive to Janki Chatti. On the arrival, we’ll straightaway start the 6 km trek to Yamunotri Temple. After the darshan at the temple, you’ll trek down to Janki Chatti where your driver awaits to take you back to your hotel in Barkot for a comfortable overnight stay. 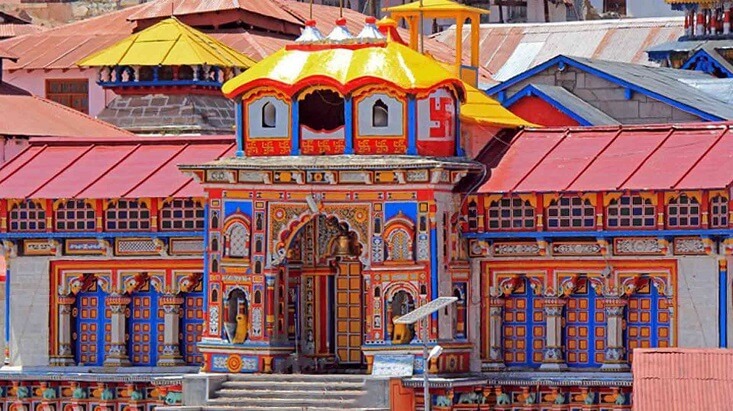 On the day 3, after the scrumptious breakfast, you’ll undergo a 4-hour journey to Uttarkashi. Once you entered in Uttarkashi, you’ll be directly taken to your hotel where you’ll be free for rest of the day for your own time. 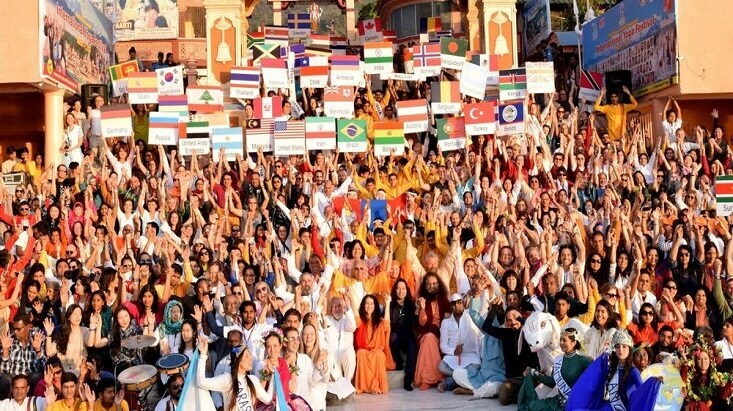 However, you can offer your prayers at Kashi Vishwanath Temple and Shakti Temple in the evening. Your day 4 will start a bit early as compared to other days. After having the breakfast in the early morning, we’ll start our 4-hour drive to Gangotri via Harsil. 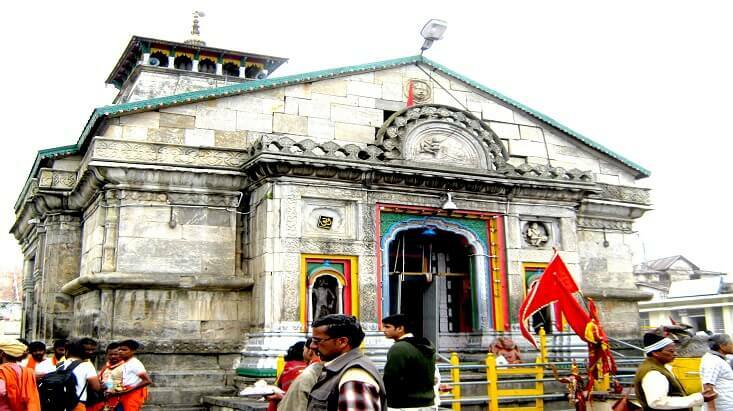 On reaching, you’ll be taken to the Gangotri Temple to offer your prayers. After that, you’ll be driven back to your hotel in Uttarkashi for an overnight stay. Like every day, your last day will also start with a delicious breakfast. Thereafter, you’ll be driven back your onward destination, i.e., Haridwar Railway Station where we’ll sum-up our expedition on a good note and with many great memories to cherish for a long.